Have you entered the "Giftcard Giveaway" yet? Go now, and come back! The giveaway is now closed. I promised that I would show you two more ways to make banners/garlands for your "perfect party". These two are both super simple, but they also can be made in a multitude of different ways to add variety. -a variety of scrapbook paper. I was doing a Halloween theme so I chose purple, black and green. I like lots of patterns and shades! Start by cutting out circles. This may be a no-brainer, but I find that it is easier to use my punch "upside down", so I can see what I am cutting. I keep paper scraps, so I try to use each piece to its fullest potential. It helps if I keep the punch close to the edge, and also to each punch. Leave whatever length of ribbon you want for tying off your garland, and then start taping circles. To keep them evenly space, I used my trusty ruler, I just placed dots on either side of it. If you want your garland to hang straighter, tape your circles closer to to the top. I wanted mine in the middle of the ribbon, so I just used a little bit of folded tape to stick it to the wall. Keep adding circles until you are happy with the length. I wanted mine to be random, so I just made sure I didn't put any two colors or patterns next to each other. I don't like having to keep track of a pattern, although it wouldn't be hard if that is what you wanted to do. My cute props were gifts from my sister, Robyn! My sweet friend, Kristan, bought me a paper cutter for Christmas and I love it! This is the one I have and if you buy it at Hobby Lobby it will be a sweet deal with a 40% off coupon! It worked great for this project. I decided to use old book pages (I literally have had these for years, since I made a book page wreath). I could cut multiple pages at a time. It was a snap! If you are using scissors, simply pencil in lines, using a ruler's width to get your measurements. I used the cutting ruler to make mine 1inch. Then you take your strips and start your chain. Make a circle with the first strip. And keep adding loops, alternating directions (you will have to do this to loop them through each other) stapling the ends together of each circle. Don't you love that I have a mini stapler and *purple* staples? I have never owned a full size stapler, and I have never needed one! 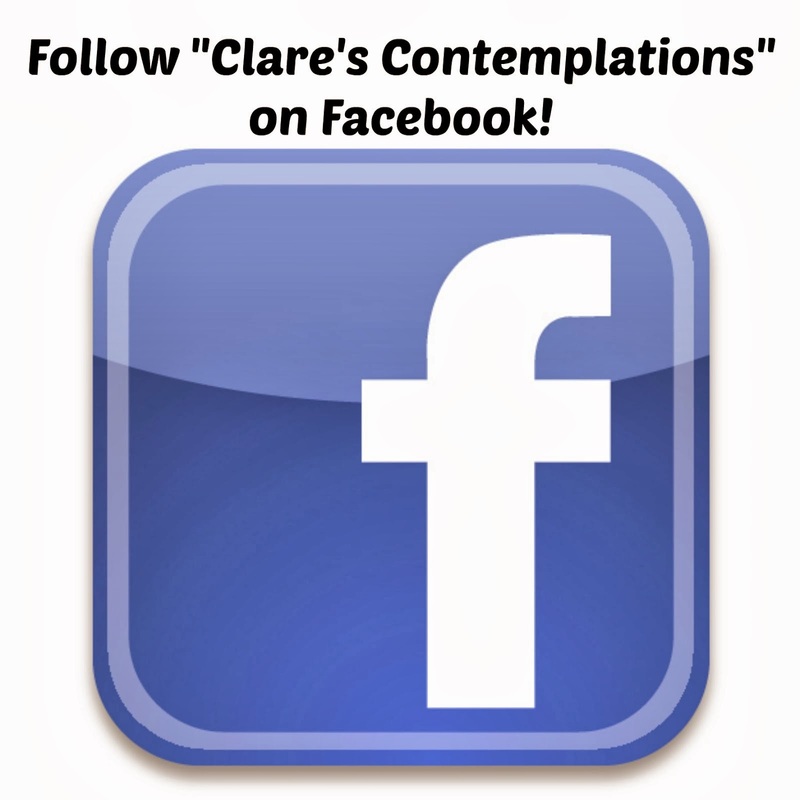 -make circles of the chains and attach those to each other to have a giant chain of chains! There you have it, garlands two ways. 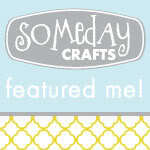 These are perfect decor items for the novice crafter or the DIY hater. You have the satisfaction of a handmade item in 15 (or even 10) minutes! How's that for perfect? This is Day 23 of "31 Days of Perfect Party Planning". See the rest of the series here. If I don't win the Giftcard can I at least have the book page chain? Cause I luurve it!! Also not to be all bitter but how come LD got mentioned by name, and all I got for the cute props was a "my sister"!? ;) But for reals I loved the tutorial on the circle garland and especially how you mentioned all the different versions/ways to mix it up! I love circle garlands. 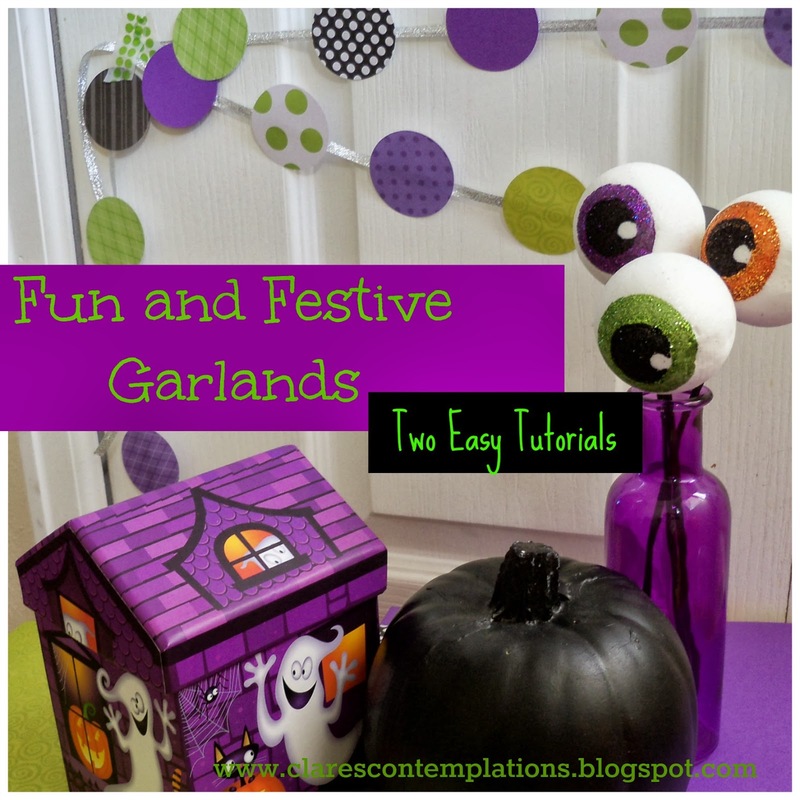 I really like the different colors and patterns you used, it truly does make the garland fun. Thank you for sharing how you made it and for linking up to Thrifty Thursday.